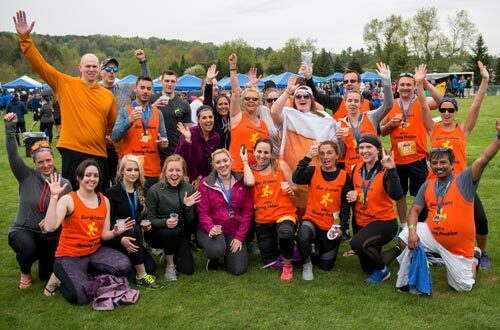 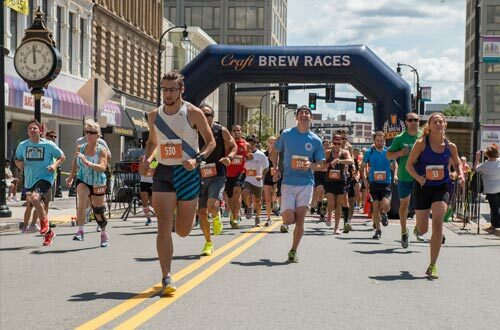 Run, or walk a timed midday 5k open to runners and walkers on scenic courses across New England — or skip it altogether and head right to the festival! 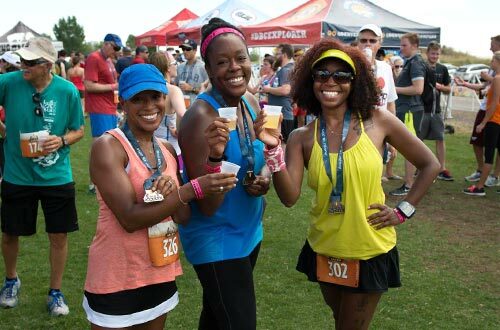 Relax and hydrate at the 3-hour post-race craft brew festival featuring free sampling of over 30 local breweries, local food and live music. 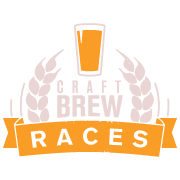 Grab your buds, co-workers, relatives and fellow beer fans to compete for the fastest team, largest team and largest brewery team.